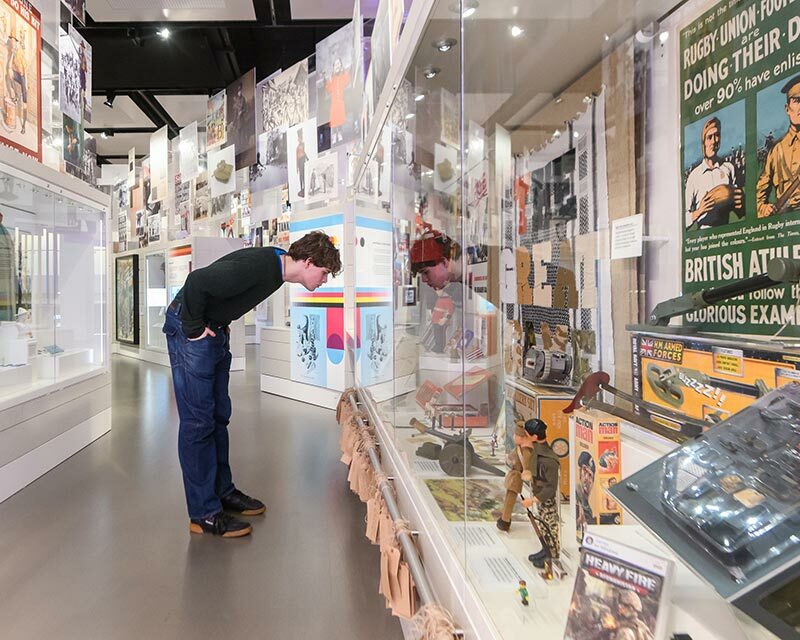 There's lots to explore at the National Army Museum. 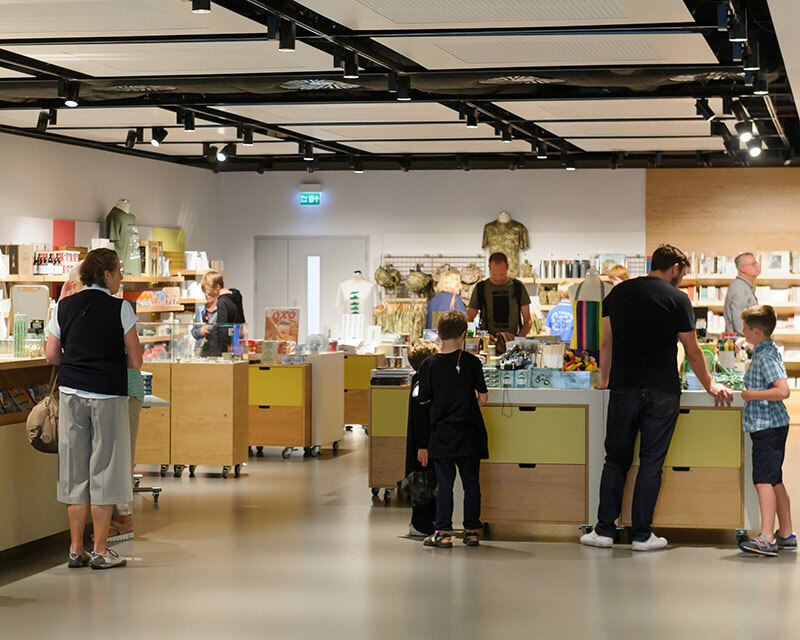 So, if you're short of time, here's some of our favourite things to see and do around the galleries. 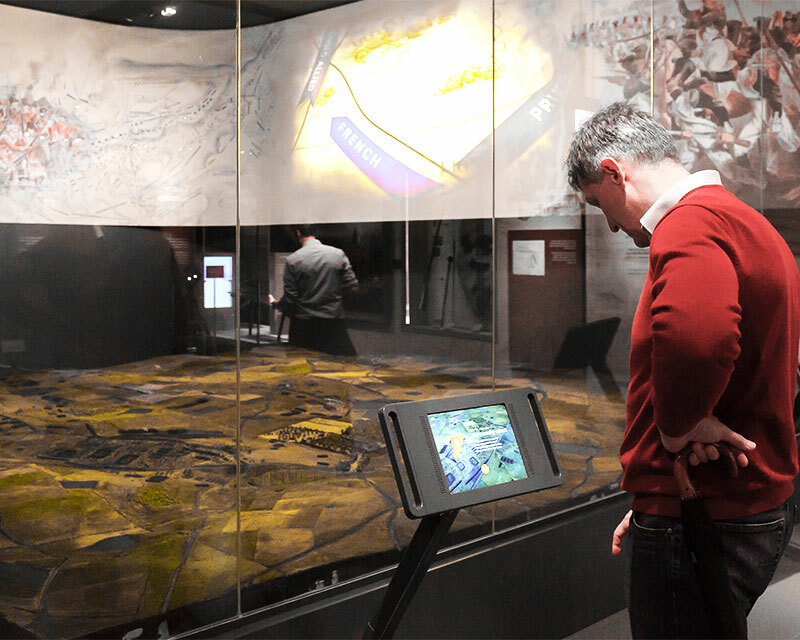 Thanks to Captain William Siborne, you can get a bird’s eye view of the Battle of Waterloo. Siborne spent months surveying the battlefield and talking to veterans of the campaign to construct this reproduction, which originally featured over 70,000 model soldiers. Horses were a crucial help in battle. Marengo carried Napoleon through some of his greatest triumphs and biggest defeats. 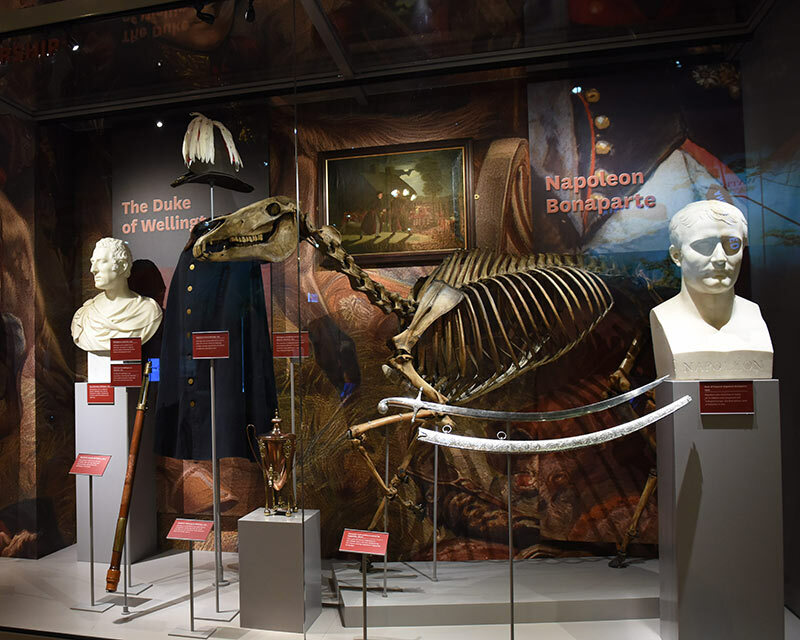 While you visit Marengo, take a look at some other artefacts from Napoleon’s life, including a lock of his hair. Colours have been an important regimental symbol throughout the history of the Army. 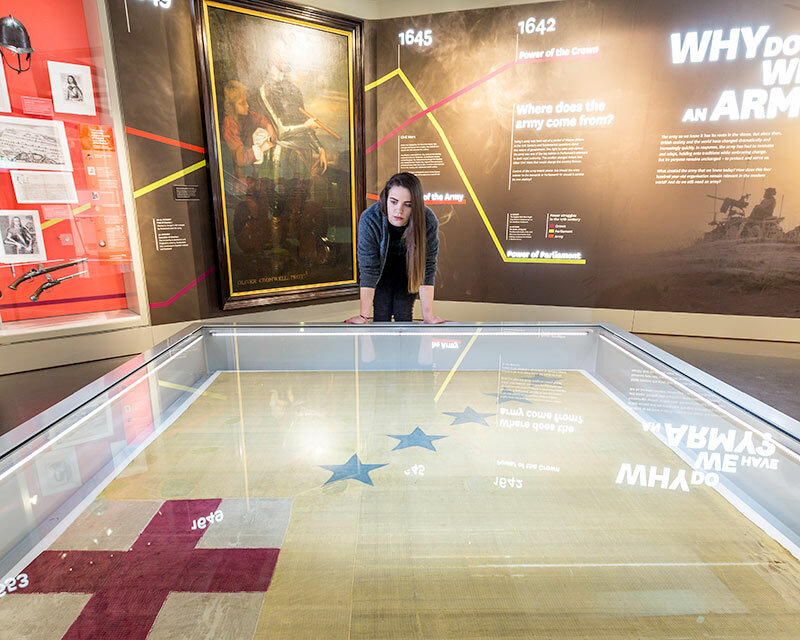 Come and see the colour from Gell’s Regiment of Infantry, dating from the Army's origins in the British Civil Wars. Lawrence's role during the First World War made him a legend and cultural icon. But his success was also due to a willingness to adopt his Arab allies' customs, language and dress. 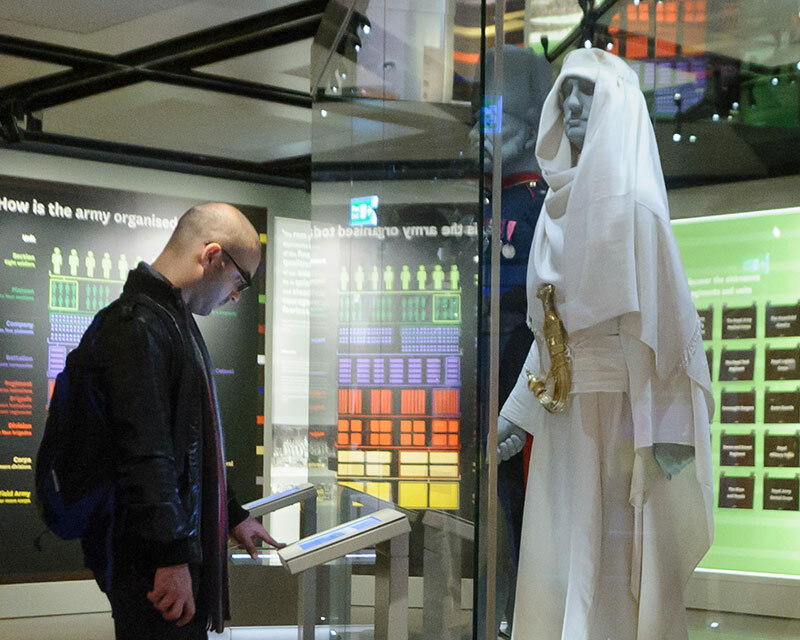 While examining Lawrence’s iconic robes and dagger, take a look at some other uniforms, including one designed specifically for Princess (now Queen) Elizabeth. The British Indian Army was quick to recognise the fighting qualities and potential loyalty of Indian soldiers, many of whom had their own long histories as warrior peoples. 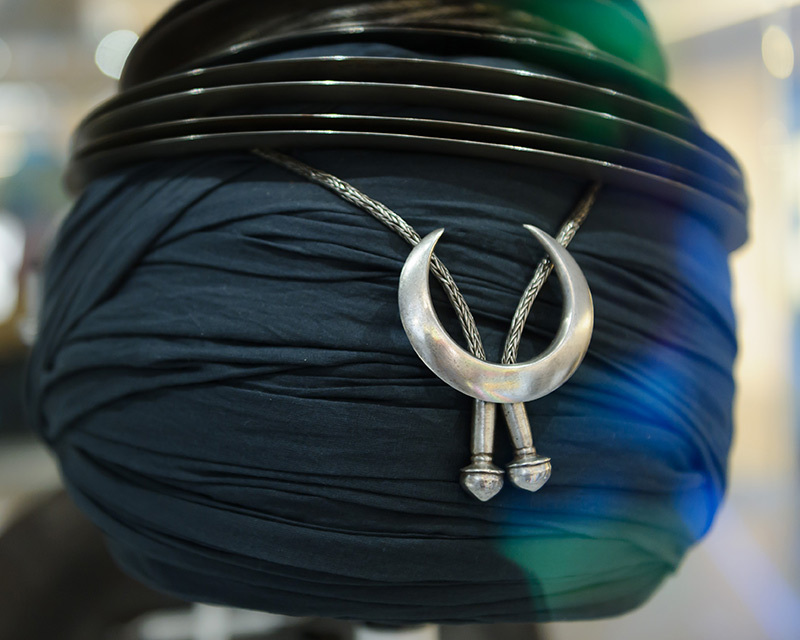 Discover this reconstructed dastar boonga - or fortress turban - worn by a Sikh warrior order, and see how weapons are incorporated into its design. Poppies have been a symbol of remembrance since 1921, when the British Legion began selling them to raise money for First World War veterans. Today, they are used for a number of different causes. 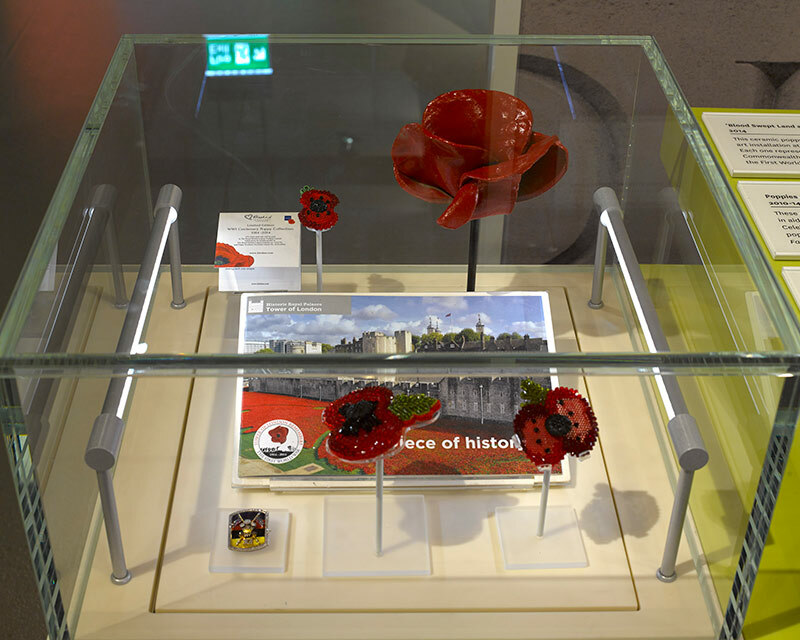 Discover how poppies have visually and symbolically changed through the years, and make your own contribution to our display. From toy soldiers to battle board games, military-themed toys have been part of every generation’s childhood since the 19th century. Explore how toys have been inspired and affected by the military. Which ones do you remember from your childhood? Fashion is one example of how military symbols have made their way into popular culture. Check out this cardigan by Vivienne Westwood that carries the slogan ‘Make Love. Not War’. By wearing this cardigan, are people making a fashion statement or a political statement? 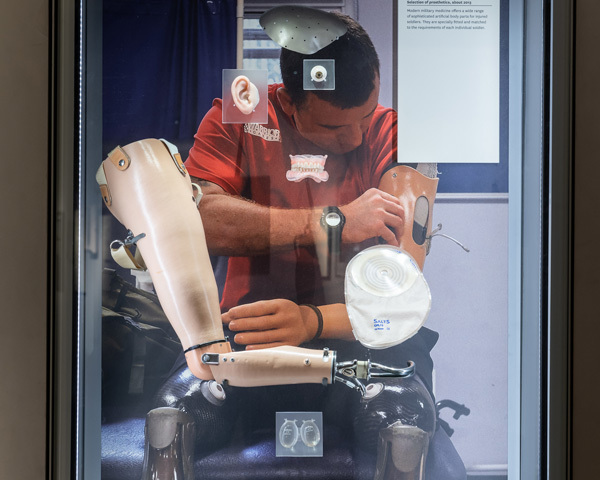 As you explore what life is like for soldiers when they return from war, be sure to take a look at the prosthetics on display. They show how medical and technological advances have improved rehabilitation. How could these pieces of technology help wounded soldiers? Immerse yourself in the sights, sounds, and experiences of the front line. 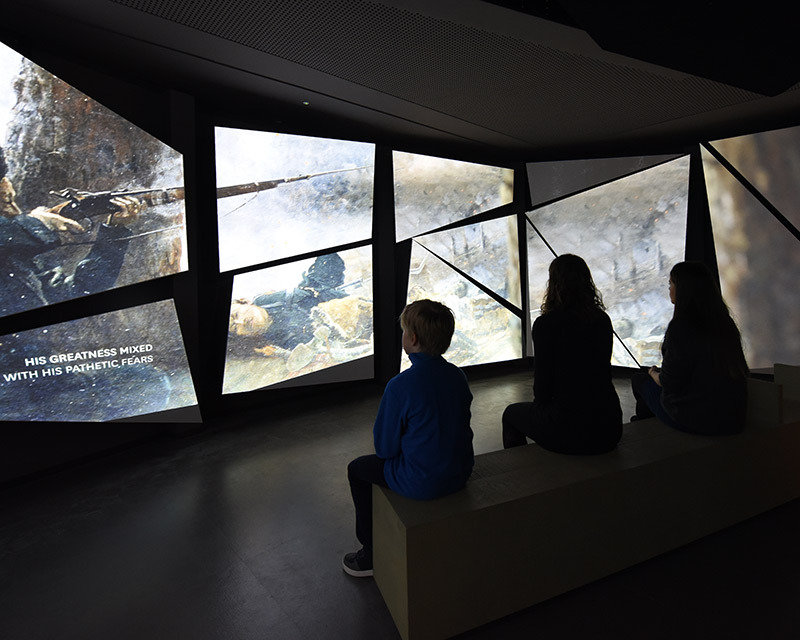 Our immersive action theatre lets you get a sense of what life is like on the battlefield as you hear from the individuals who experienced it first-hand. This tunic demonstrates the dangers that come with war. 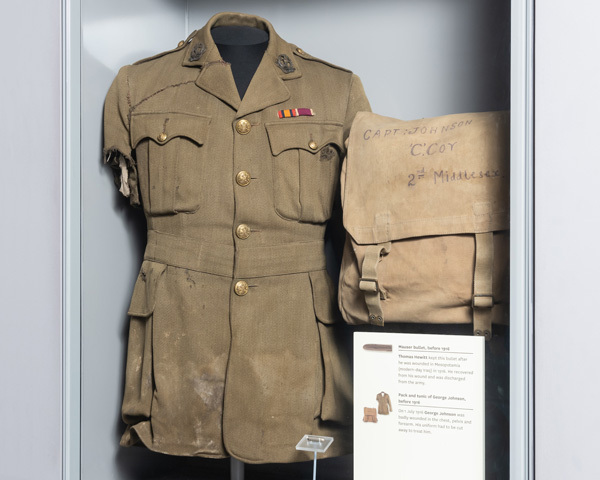 Captain George Johnson of 2nd Battalion, The Duke of Cambridge's Own (Middlesex Regiment) wore it on the first day of the Battle of the Somme when he was wounded in the chest, pelvis and right forearm. Can you see where his sleeve was cut away so his arm could be treated? 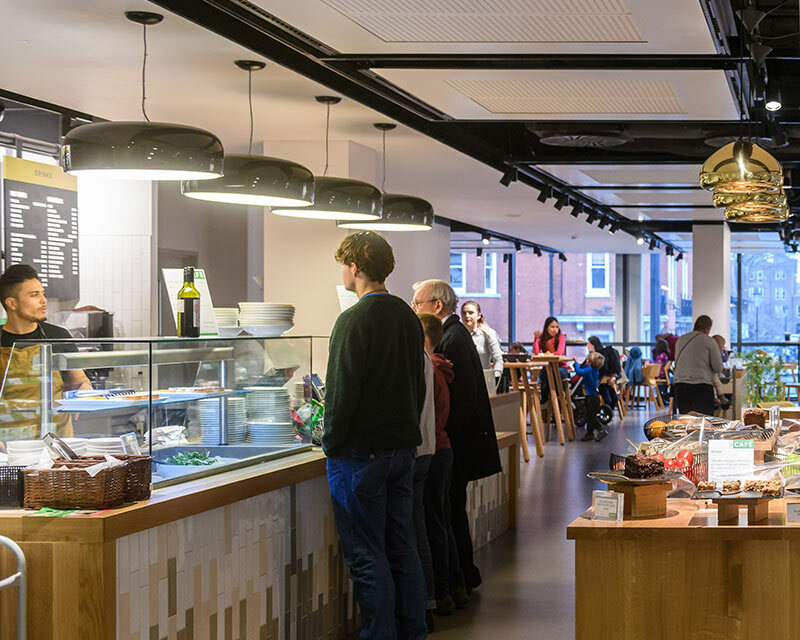 Take a break from exploring the galleries in our spacious, modern café. We serve the best whole-leaf tea and hand roasted coffee, together with tasty, seasonal food. Bring part of the National Army Museum home with you by visiting our shop. We offer carefully chosen products inspired by the history of the Army and the Museum’s collections.